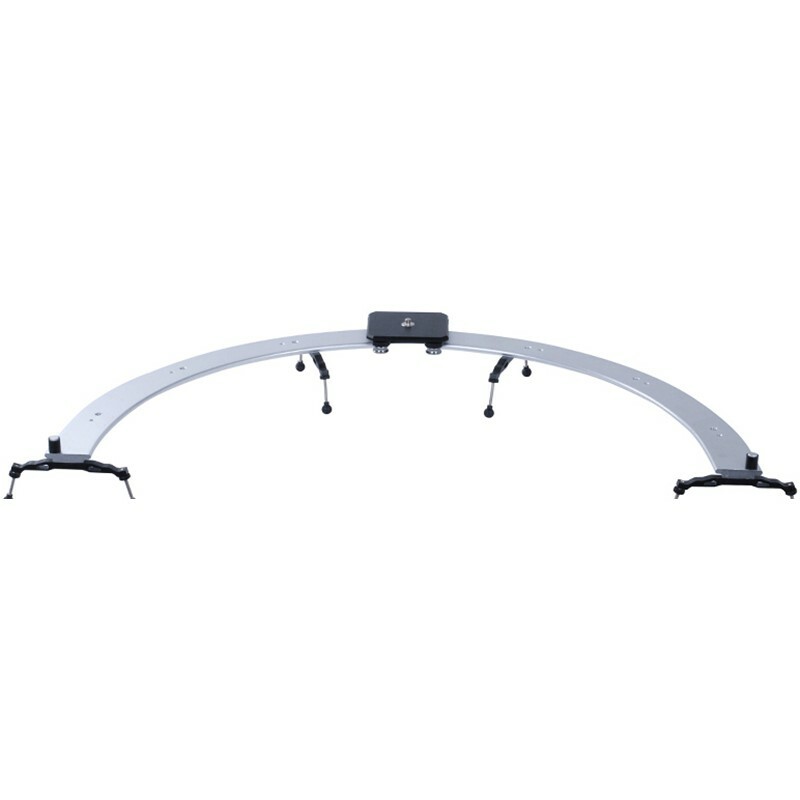 Sevenoak Curved tracking system is a series curved sliders specially designed to give you the ability to create high-quality shoots and videos without over-extending your budget. Featuring heavy-duty anodized Aluminum construction, super smooth glide rail and roller bearing sliding plate, 1/4” screw thread, and four included feet. Sevneoak Curved tracking system give you the best value. With different bending angle, Sevenoak curved tracking system allows you to focus on an object from different angle and capture better image.